By the end of 2017, China’s online population, the largest in the world, has touched 772 million at the end of last year as 40.74 million new connections were added according to The Economic Times. Among them, 95.1% of the total internet users access from mobile devices, reaching 695 million. As the world’s largest online population continues to grow, Chinese social media tools have been the most efficient way to reach Chinese consumers. Talking about Chinese social media sites, if only Wechat pops up into your mind, then you definitely need to catch up. Dragon Social published a list of 5 most popular social media sites in China in 2017, which are Wechat, Sina Weibo, Tencent QQ, Tudou Youku, Baidu. 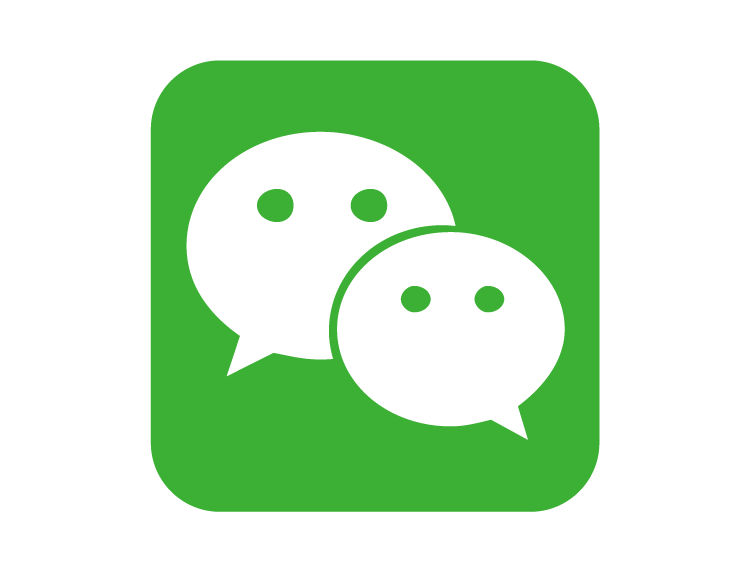 Wechat initially is a messaging app with social networking and life sharing functions via Wechat moments. It is known as Chinese Facebook. However, one of the largest advantages of Wechat is its business developing function. There are three main ways to do Wechat marketing for business development. The first one is undoubtedly Wechat official account marketing. Companies can create official accounts and use these as subscription accounts, focusing on information sharing. Each account can send the message to subscribers once a day and post at most 6 articles each time. 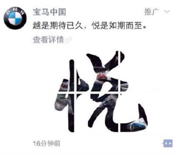 The second one is Wechat advertising which is an effective way for companies to attract followers in the beginning. There are two main ways to advertise on Wechat, Moments Advertising and Account Advertising. 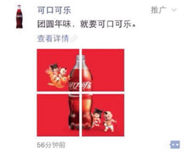 Here are the advertisements showed in the Moments, sponsored by VIVO, BMW, and Coca-Cola. 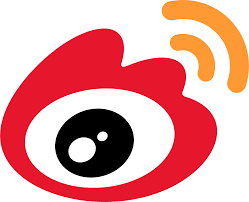 Weibo, one the Chinese most famous social network, is known as Chinese Twitter. As reported by China Network Information Centre, the number of registered Weibo users has reached 600 million. Among them, over 300 million users are monthly active and 130 million users are daily activities. Like Wechat official account, companies can also register a Weibo official account to post products, update information, publish official promotional videos and etc. These can life the exposures of the brand and your Weibo followers can even click the shopping link to your products you posted to directly but these. 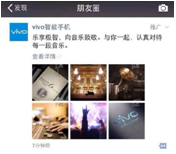 Besides information sharing function, companies can even organize campaigns and do event marketing on Weibo. Take KIA KX5 for an example, KX5 launched a campaign and post it on Wechat which named ‘The KX5 Hailar National Frontier Trip’. In the campaign, he driver drove across the borders of China, Mongolia, and Russia to show the powerful SUV performance of KX5 in such harsh conditions. 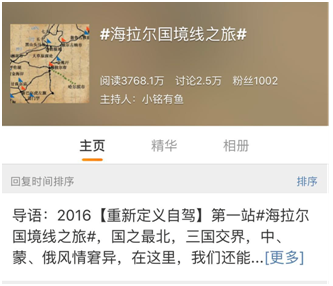 KIA also created a topic on Weibo via #Hoptopics, which now has 37.7 million views and 25,000 comments. As we all know, Baidu isthe most popular search engine in China. 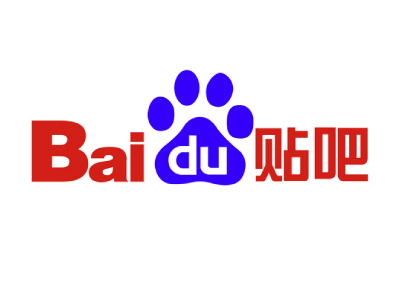 According to the data released by Statcounter, as of April 2018, Baidu held 77.53% of the search engine market share in China. It strongly shows that Baidu SEO is an essential marketing way for companies which have a Chinese website. In fact, besides Baidu SEO, Baidu Tieba is also a popular marketing channel. It was established in December 2003 and owned by Baidu. Nowadays, Baidu Tieba has one billion registered users and among them, over 300 million users are monthly active. Baidu Tieba is initially a BBS(bulletin board system) or online community where users can search or create a forum in the search bar. To do Tieba marketing, one thing that should be noticed is that Tieba does not allow ads. Informative contents should be created rather than sales information. Get in touch with iSynergi to know how to use Chinese Social Media Marketing to promote your Brand on Wechat, Sina Weibo or Baidu Tieba.